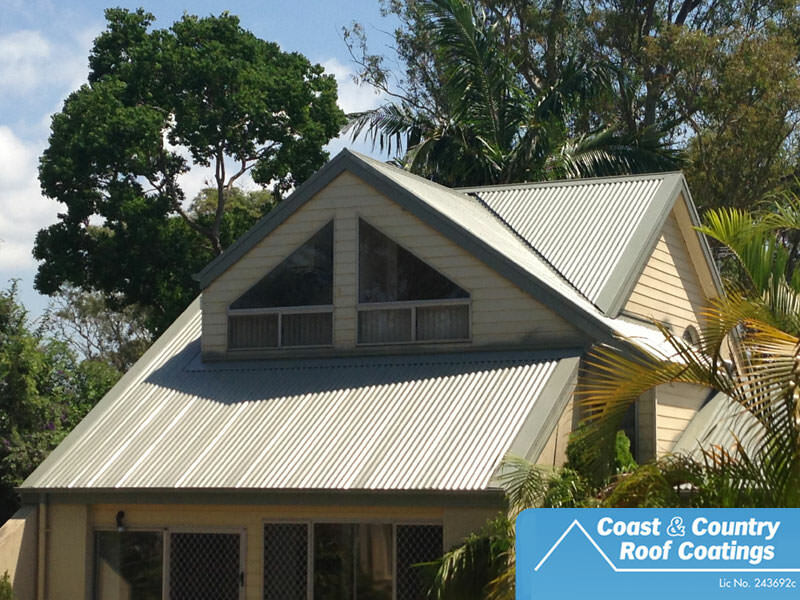 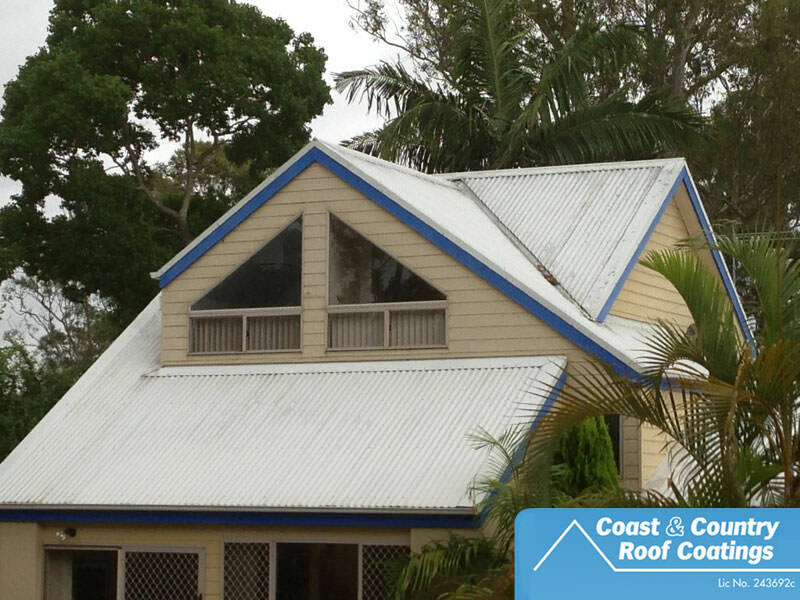 Your roof is an important part of your home and it’s vital that you monitor the state in which your roof is in. 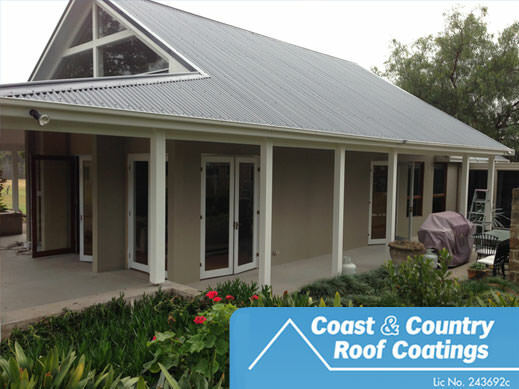 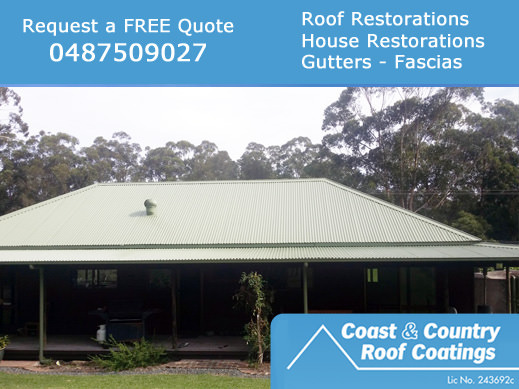 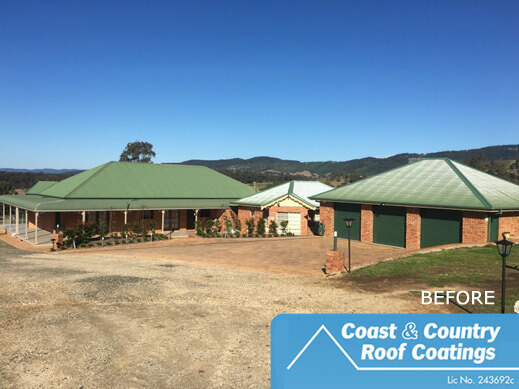 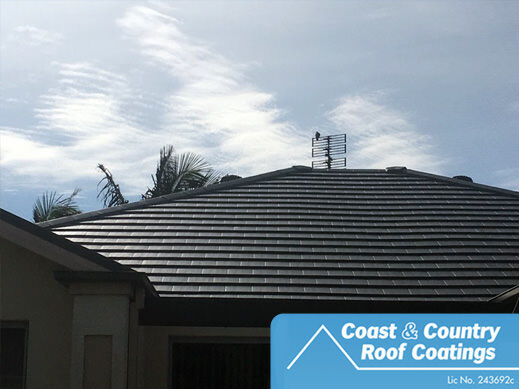 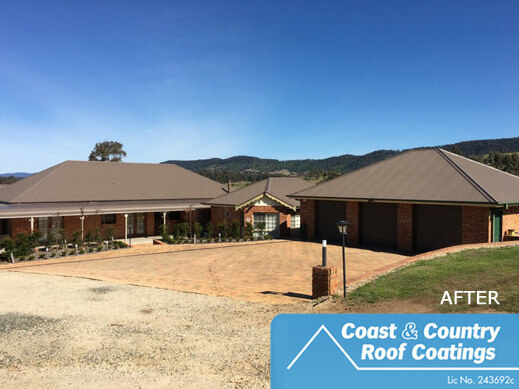 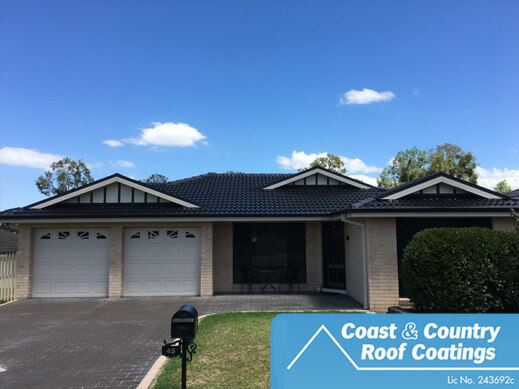 To do this we recommend calling in an expert roof restoration specialist – such as Coast and Country Roof Coatings to inspect your roof. 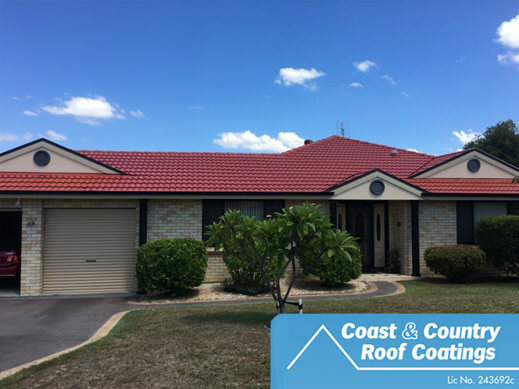 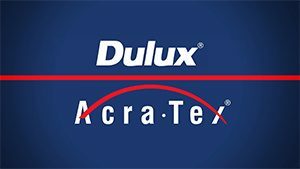 Algae, mould and lichen growth on roof surfaces is largely due to environmental factors, colour choice and the accumulation of dirt and pollution over time. 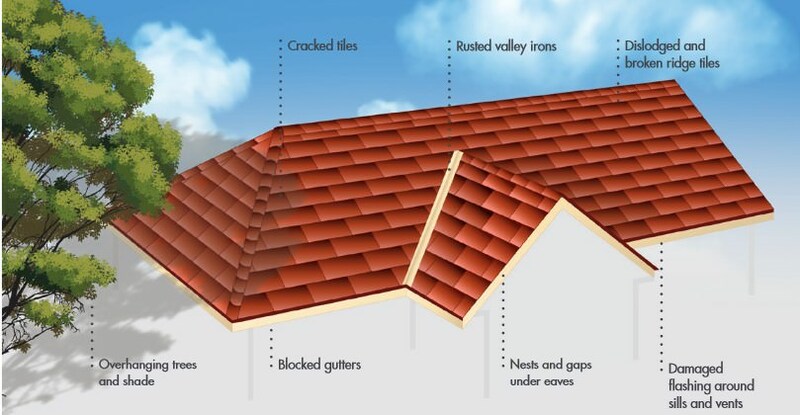 A regular maintenance program to remove deposits that encourage these growths will help keep your roof looking exceptional for longer.